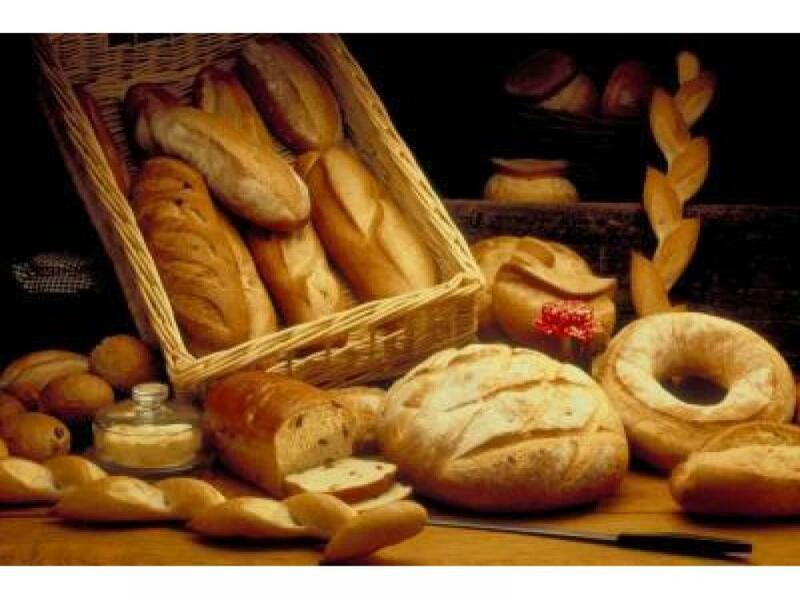 Retail and wholesale bakery, making and selling quality European style breads, quality cakes, pastries and sandwiches. 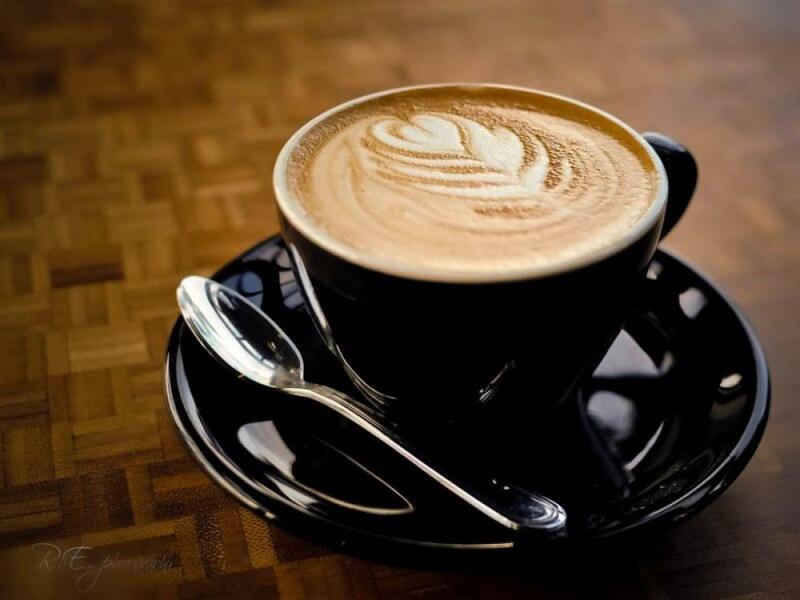 Quality coffee is also on the menu. The Bakery is equipped with all the best gear including a Genesis bakery system, making for a very efficient and profitable operation. 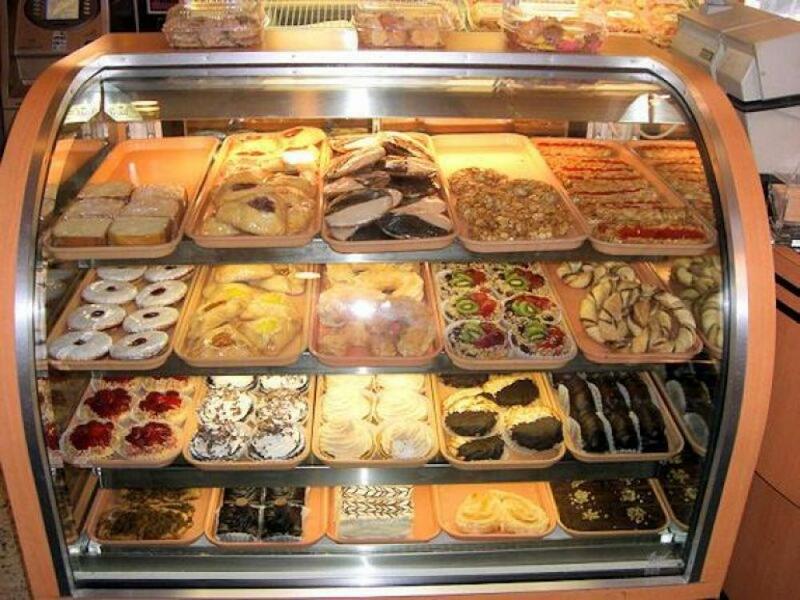 This Bakery is a MUST SEE if you are in the market for a well-run business showing a great net profit for two working owners.Fantastic shop location, plenty of parking and seating, with a terrific long term lease. 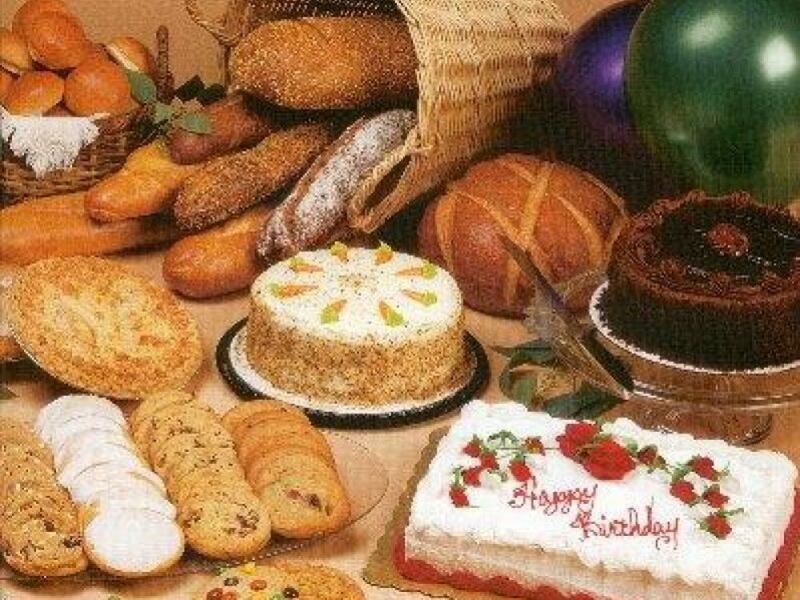 This quality and successful bakery business will be sold!